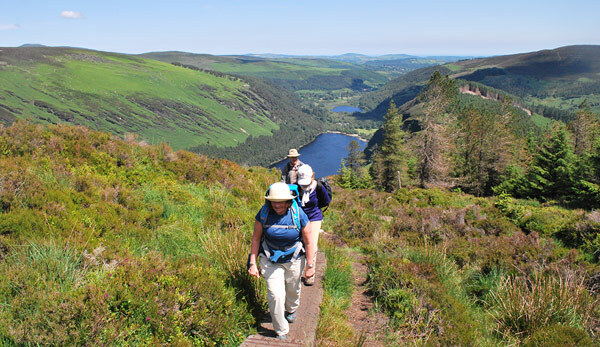 Welcome to the best escorted walking/hiking and cycling Ireland tours that Ireland and Europe has to offer. Relax and let Go Visit Ireland and their award winning guides take care of your airport/luggage transfers, accommodation and food. Groups are international and average 8-14 people with a maximum of 16. Choose the walking tour that best suits your interests, length of stay and level of fitness, from easy to moderate. 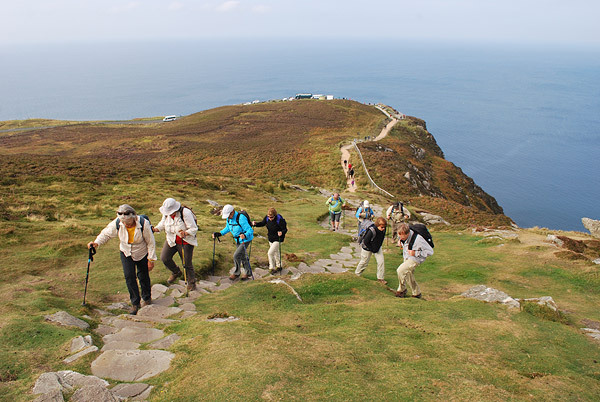 You will discover the most scenic and culturally rich regions of Ireland while having a chat with the locals or listening to the waves of the Atlantic Ocean. We want to share our passion for the beautiful island of Ireland and give you the holiday of a lifetime.